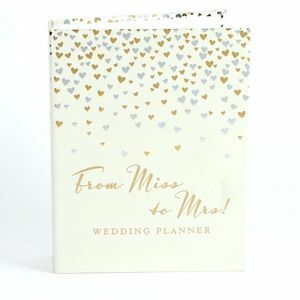 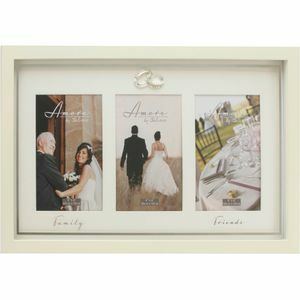 Taking its name from the Italian word for "Love", the Amore Wedding Collection, combines the romance and elegant styling of Italy in fresh, contemporary designs. 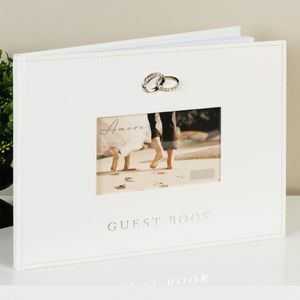 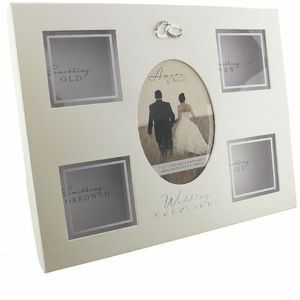 Wedding Photo Frames, albums, keepsakes and champagne flutes have all been given a new lease of life combining home trends of cream, mirro and wood with classic silver plate. 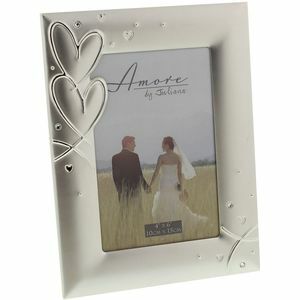 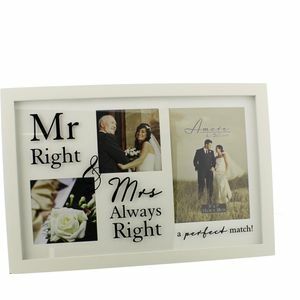 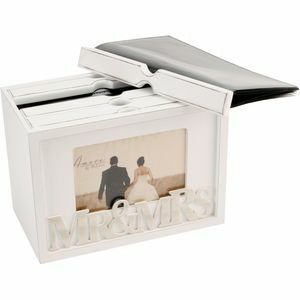 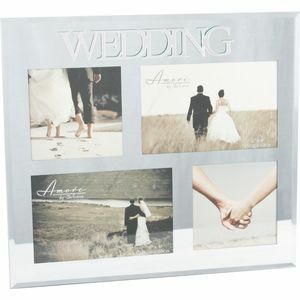 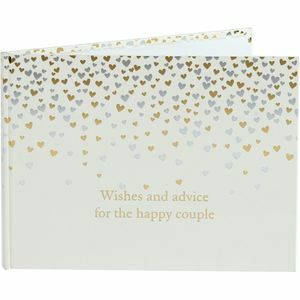 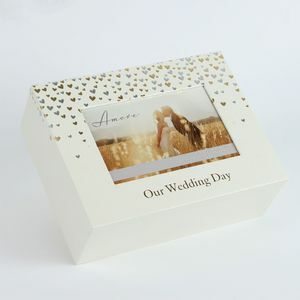 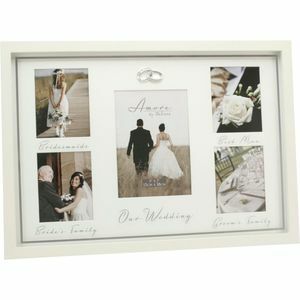 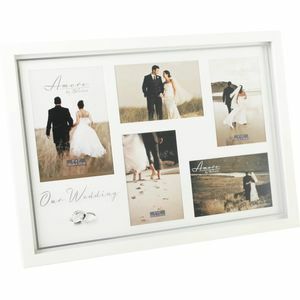 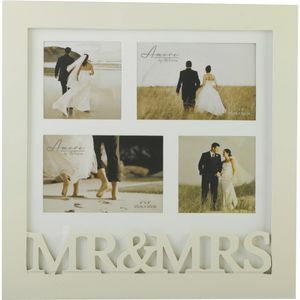 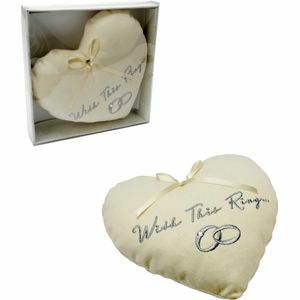 Amore Photo Frame with Hearts & Crystals 4x6"
Amore Wedding Ring Cushion "With this ring"